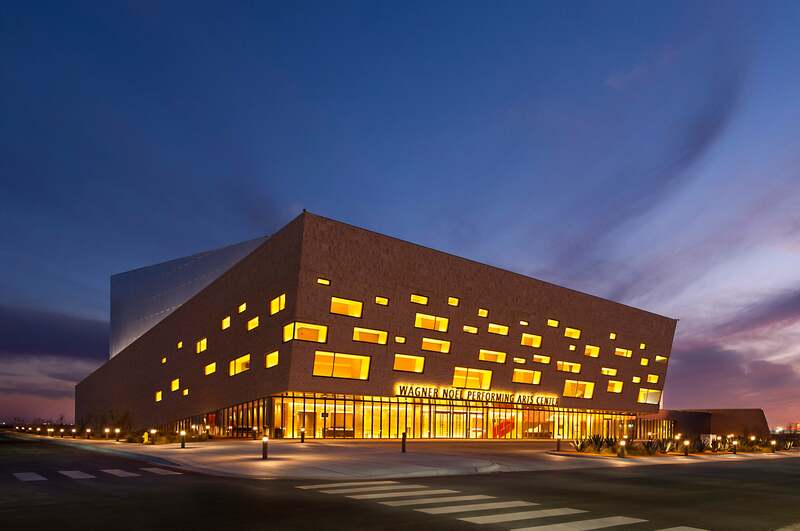 Set in the vast openness of the Permian Basin, the Wagner Noël Performing Arts Center is a true gem built to explore the opportunity of enjoying world-class performers and cultural entertainment. 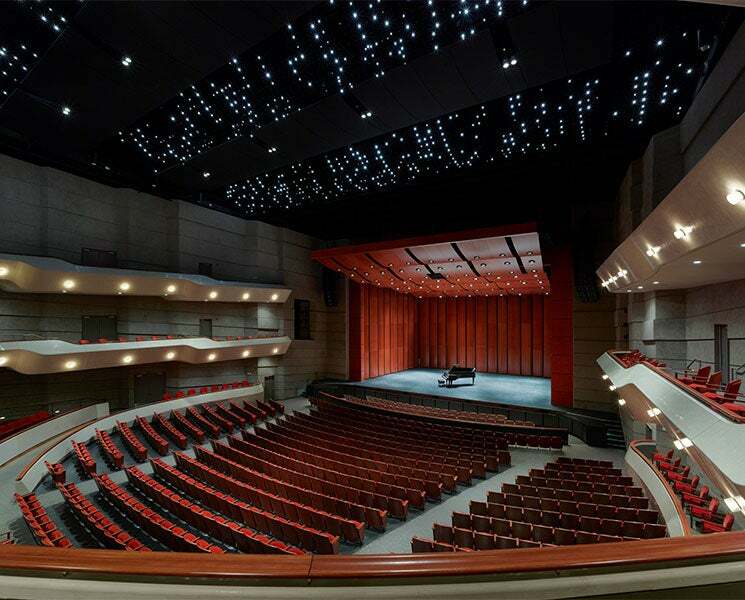 The Wagner Noël Performing Arts Center is also the perfect venue to wow your guests for a wedding ceremony and/or reception, corporate event, cocktails, or any other private event rental. The Wagner Noël boasts many different and sophisticated spaces available for your event needs including The Wagner Noël Theater, The Grand Lobby, The Rea-Greathouse Recital Hall and the Rea Music and Academic Center. Our property can accommodate your guest list with a capacity up to 1,827 patrons. Let the Wagner Noël be the picture-perfect backdrop for your next big event. To book your next meeting or special event, please schedule a site visit, or to receive additional information, please send a password request or other inquiries to [email protected]. 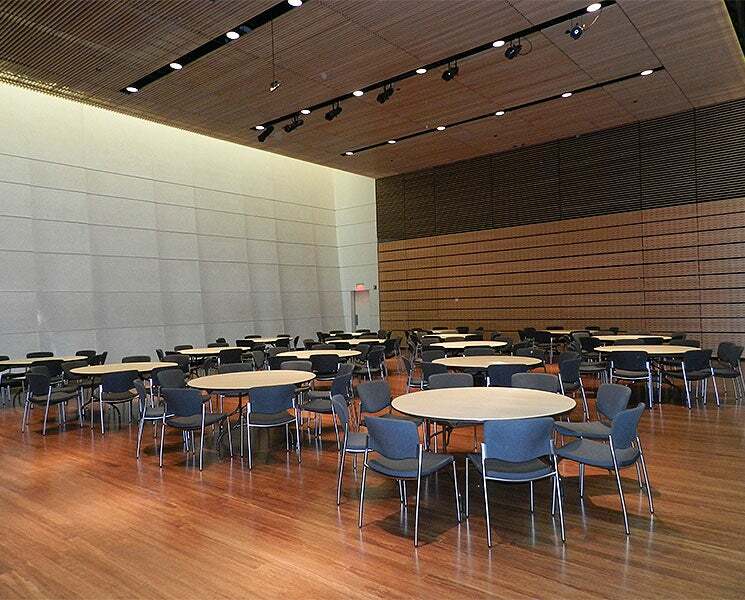 This versatile performance space will offer an excellent acoustically-treated venue capable of accommodating up to 192 in stadium seating for individual recitals or small group and ensemble performances. 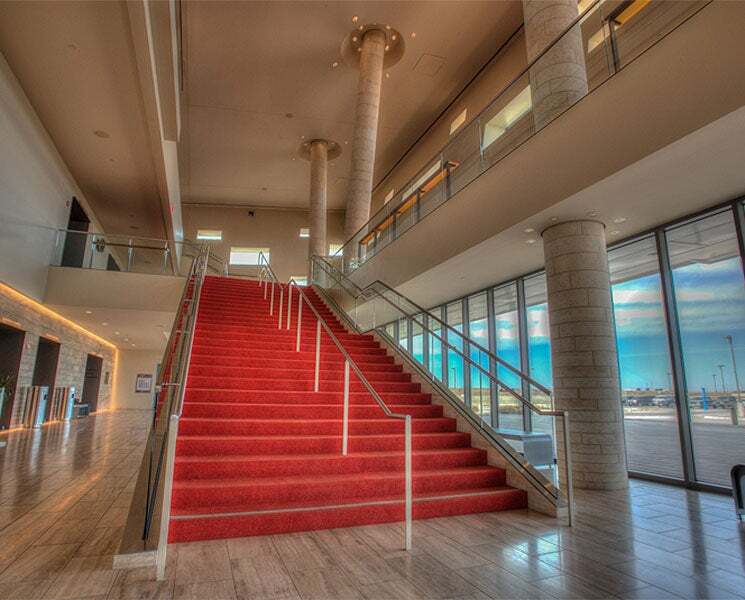 The Grand Lobby of the Wagner Noël Performing Arts Center is a lovely open space featuring limestone and unique design elements to reflect the West Texas landscape.